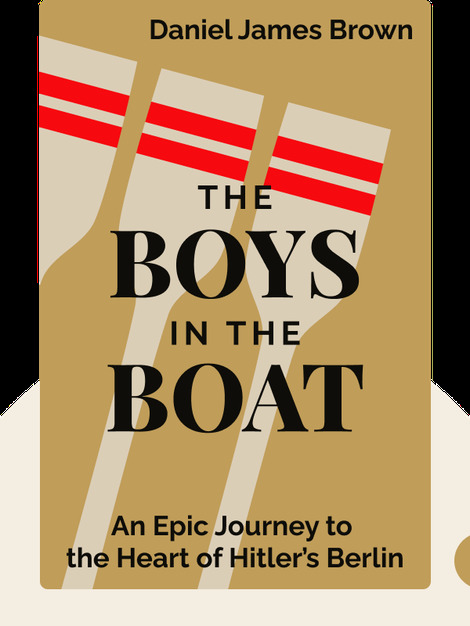 The Boys in the Boat (2013) tells the story of how a group of unassuming college boys from the University of Washington went from struggling through the Great Depression to securing a victory in the 1936 Berlin Olympics. 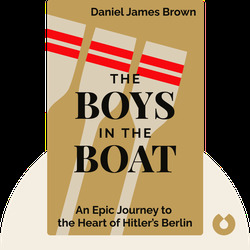 Daniel James Brown is an award-winning historical narrative non-fiction writer. He’s also the author of Under the Flaming Sky: The Great Hinckley Firestorm of 1894 and The Indifferent Stars Above: The Harrowing Saga of a Donner Party Bride.